It’s #NationalVeterinaryTechnicanWeek! 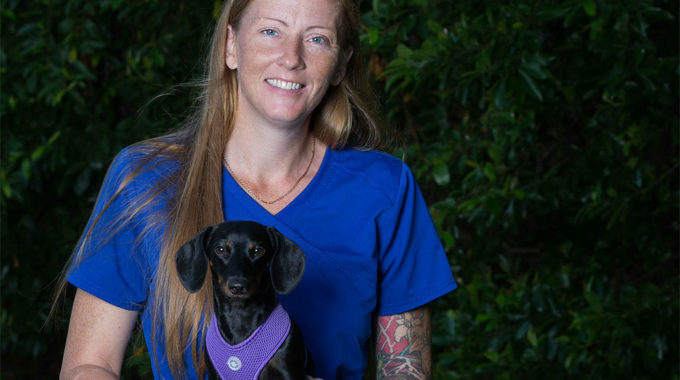 Our Veterinary Technician’s are a critical part of the day-to-day function of our practice. 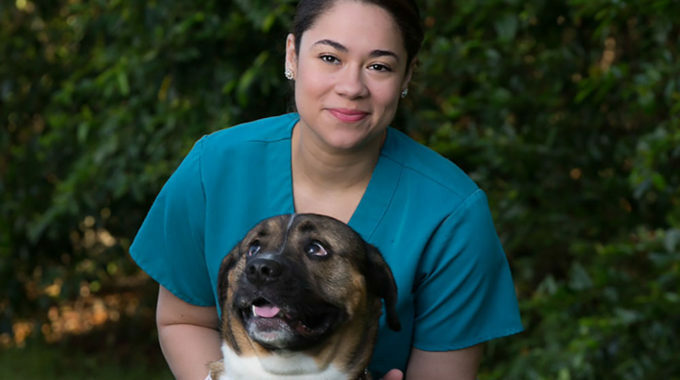 Because we value veterinary technicians every day of the year, we take this week to honor their commitment to compassionate, high-quality veterinary care for all animals. 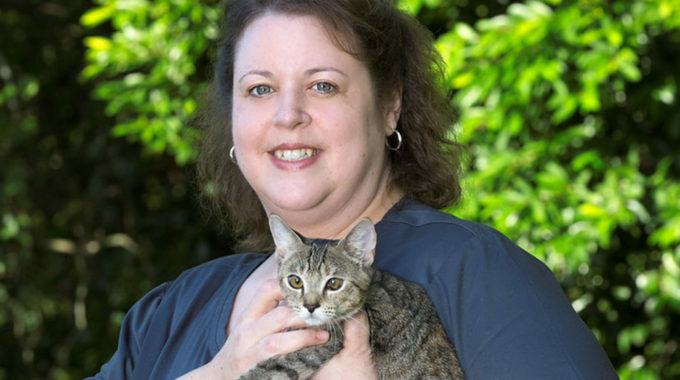 This week, we are highlighting our Veterinary Technicians at North Orange Animal Hospital. Today we thrilled to introduce Veterinary Technician, Dan Beierschmitt. To learn more about Dan, click his name below. 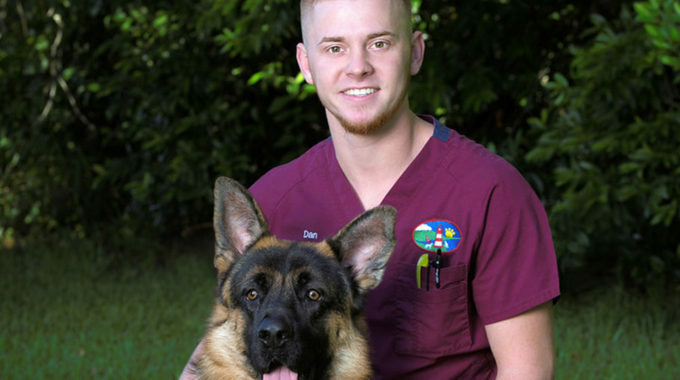 Check out what Dr. Bucky & Lorrie Bearden had to say about Dan’s outgoing and friendly disposition as Veterinary Technician at North Orange Animal Hospital.